There are many myths and misconceptions around the sales profession that put people off to applying for a sales role or even affecting their ability to sell. You might think that top sales performers have always embraced the typical traits of a salesperson: charismatic, persuasive, great listener… but that’s far from true as sales skills can be trained. In fact, the best sales professionals became the best by working hard, training, listening to the advice of their managers/coaches and especially by learning from their own mistakes. Even though it’s important that sales professionals enjoy working with people, not all top performers are extroverted. 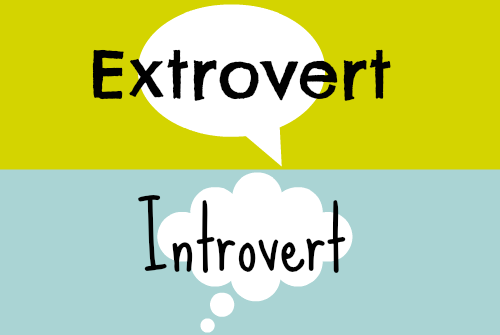 Having a dynamic extroverted personality doesn’t mean you are a natural born salesperson. In the long run, charisma and eloquence by themselves won’t get salespeople to hit their sales targets. Reflecting on any of our award-winning teams, we will find different personality types as each one of them offers their own strengths in the role. For example, introverts are usually identified as great listeners, an invaluable trait when building an honest and insightful conversation with a prospect. 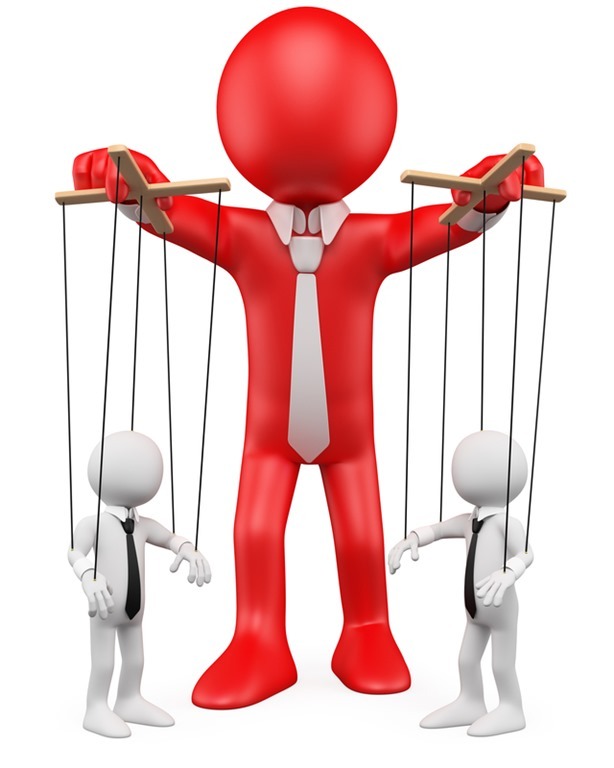 Salespeople can usually be described as manipulators and liars but this conception couldn’t be further from the truth. Successful sales professionals look to build long-lasting relationships with their prospects/customers and to satisfy a need through their product/service. At CPM we believe that salespeople are always looking for ways to offer and deliver value to their clients/prospects. Top performers constantly strive to improve and get better. As salespeople are motivated individuals, they are always looking for feedback from their managers/mentors on how to improve their sales approach. 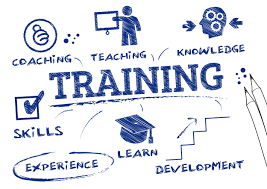 At CPM we provide ongoing sales training to all our sales staff in order to grow our people and their sales. We use real life sales situations to build confidence and influencing skills, producing behavioral change, a boost in sales performance and measurable ROI. 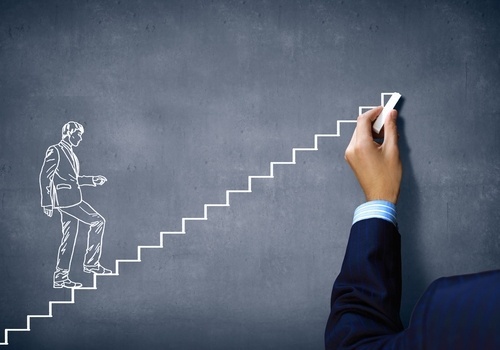 The skill set that sales people develop during their career are highly valued across different roles and industries. According to Forbes, sales is the second most common early experience of today’s CEO, making up about 20% of the top corporation’s CEO population. While there are many myths surrounding sales, it is important to know that sales -as with any other profession- is what you make of it.